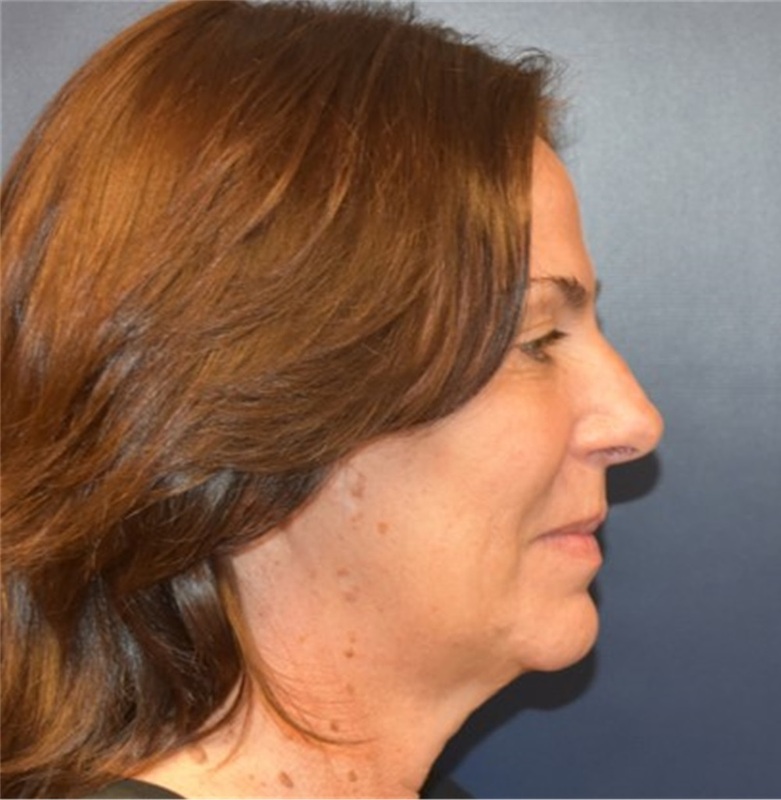 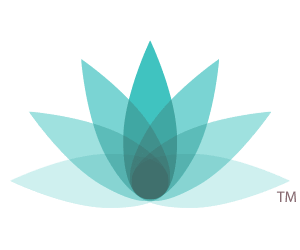 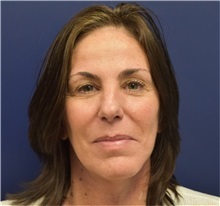 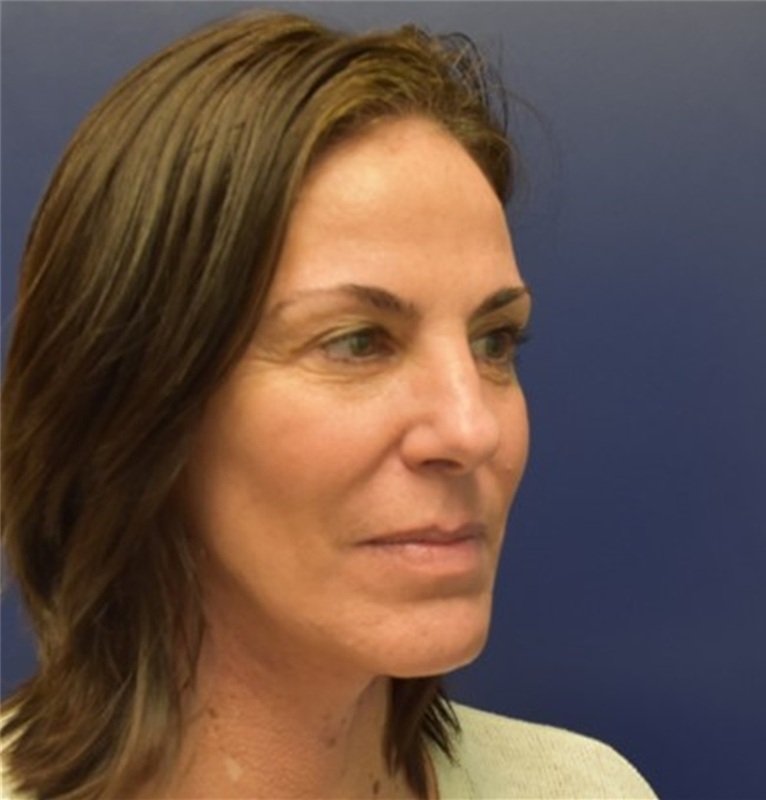 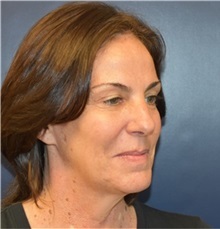 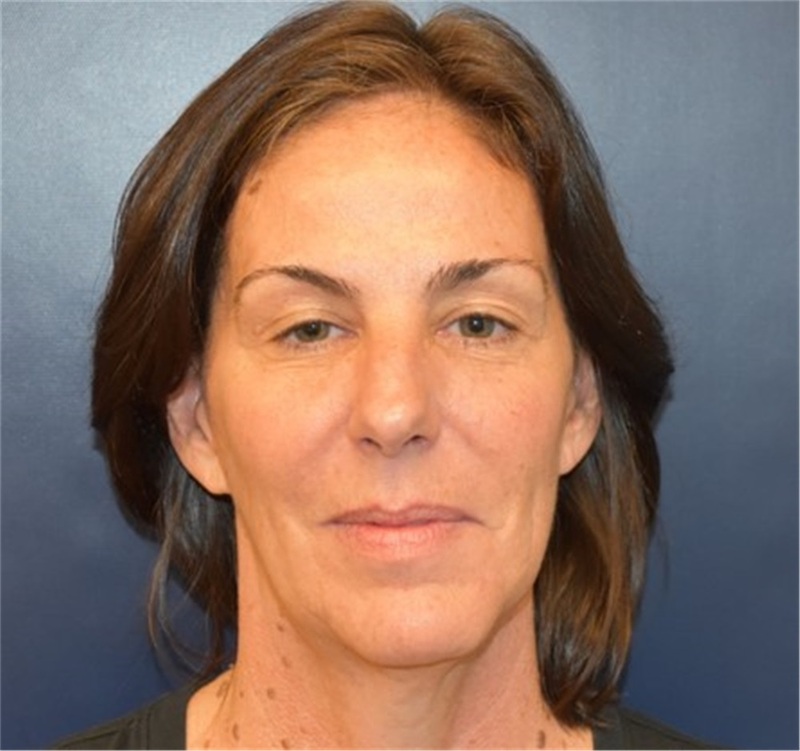 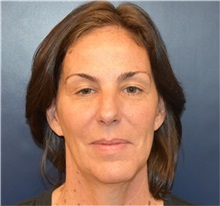 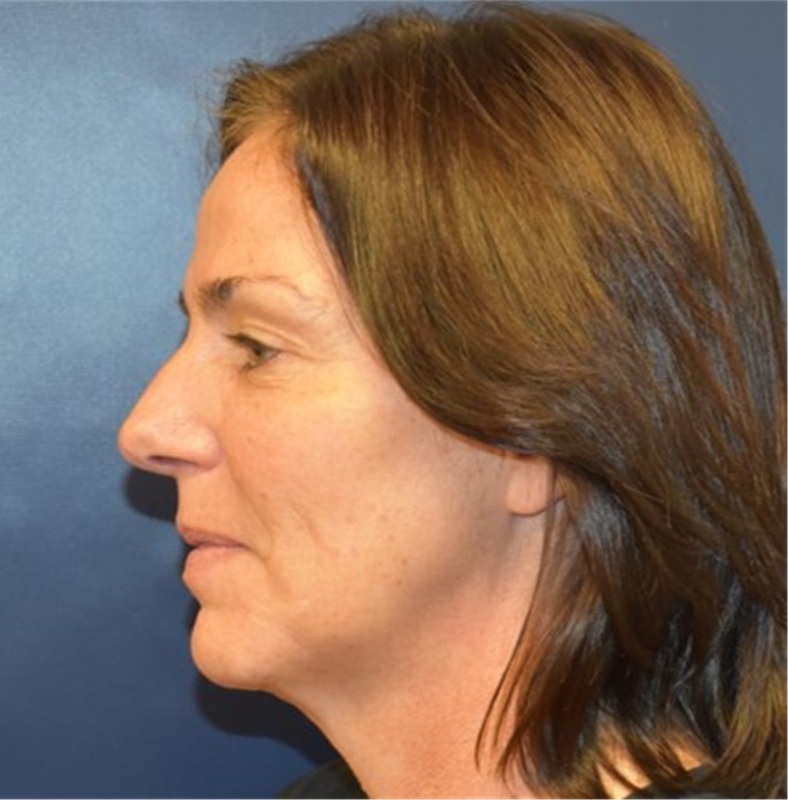 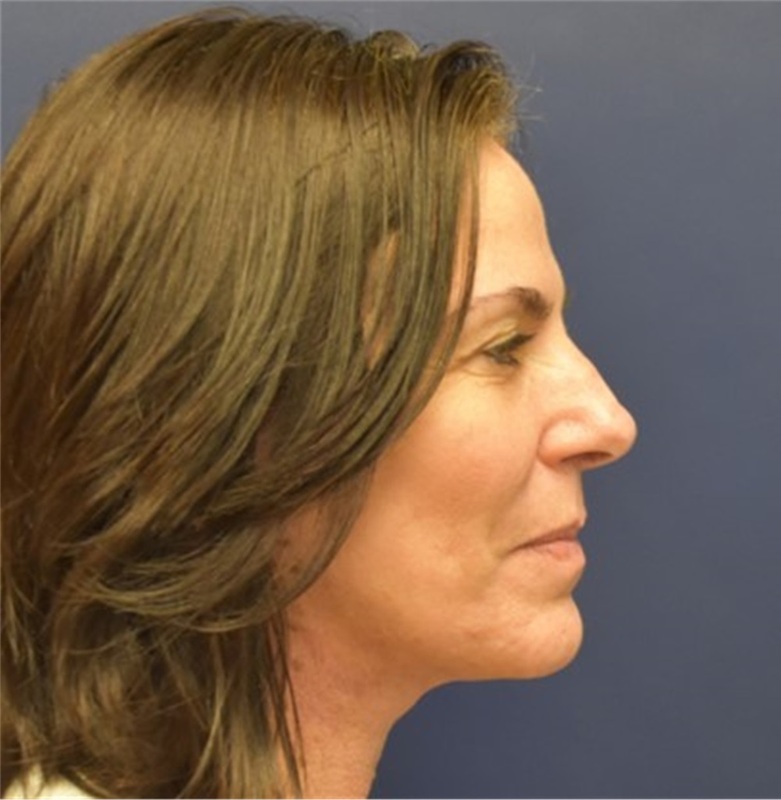 A woman in her 50s, 3 weeks post-op mini lower facelift and necklift. Scar minimizing technique employed. 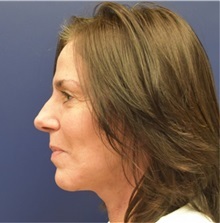 The overall goal is a natural looking result.